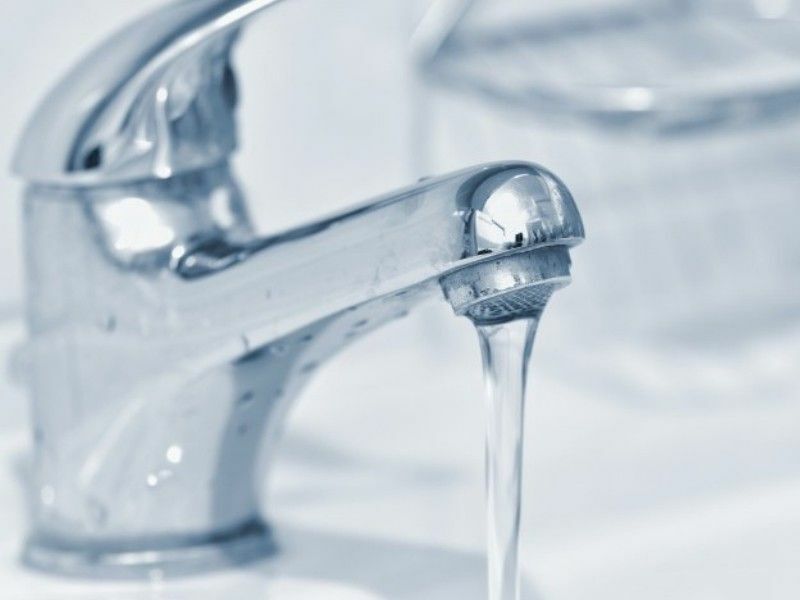 The Washburn County Health Department is reminding private-well owners to test their water annually for harmful contaminants. Water testing kits are available at the Health Department for households with pregnant women and/or infants. The general public may purchase test kits from the UW-Extension office in Spooner. Testing should be done to detect the presence of coliform bacteria, which signals contamination in the water supply, once a year. Coliform bacteria is not noticeable by the look, taste, or smell of your water. Positive coliform bacteria testing indicates an increased risk of water-borne illnesses with symptoms of nausea, vomiting, and diarrhea. More information can be found at the Wisconsin Department of Health Services website. Nitrate testing is recommended by the Wisconsin Department of Natural Resources (DNR) to be conducted every two to three years, or annually if previous testing found a high nitrate level or if there is an infant, a pregnant woman, or a woman intending to become pregnant using the water supply. A nitrate level over 10mg/L is not recommended for long-term drinking by anyone. Infants under 6 months, infants born prematurely, and babies with health concerns are especially at risk of illness from nitrate levels over 10mg/L. Nitrate can cause infants to have “Blue Baby Syndrome” which is when a lack of oxygen in the blood causes the skin to appear blue or grey. Blue Baby Syndrome can lead to coma and/or death if left untreated. Pregnant women, people with reduced stomach acidity, and people with certain blood disorders are also at risk of low oxygen. If your test results show high nitrate levels, do not boil your water in an attempt to make it safe. Boiling water will actually make the nitrate concentration higher as some of the water evaporates. For more information on nitrate in drinking water visit the Wisconsin DNR’s website. Test kits are available at the Washburn County Health Department, 222 Oak St. Spooner, for households with pregnant women and/or infants. Call the Health Department at 715-635-4400 for more information.